The northern shoveler is common on the Chesapeake Bay, especially during the winter season. 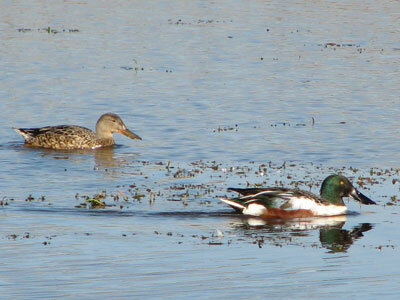 seen together with other dabbling ducks. 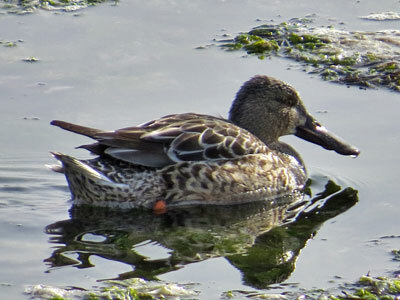 The northern shoveler is named for its specialized bill, which is adapted for feeding on aquatic vegetation.